At Express Glass and Board Up Service, our customer’s safety is our main priority. 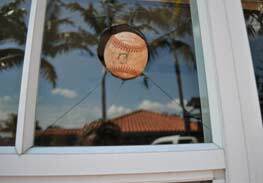 In South Florida homes are being burglarized every day or weather conditions are not favorable, as a result glass windows and sliding glass doors end up with broken glass. Our glass replacement team is Florida’s most knowledgeable about the repair and replacement of glass windows or doors, including sliding glass doors as well as entryway doors and other commercial types of fixtures. When it’s time to replace a glass window or door, we’re the preferred choice of residents and businesses in Fort Lauderdale, Miami, Boca Raton and other South Florida cities. All major brands of glass windows and door carried or replaced. Free estimates on repair vs. replace of glass windows or doors. We also service commercial businesses. 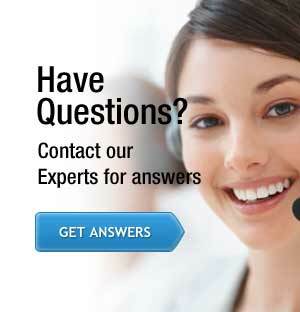 Sliding glass door replacement experts. We love sliding glass doors! Express Glass is ready to come assist you right away and the glass repair and replacement is done on the spot. Special orders are done within hours not days. We service all major cities from Fort Lauderdale to Jupiter, West Palm Beach to Miami, Boca Raton to Lake Worth. Moreover, we have a huge inventory of glass windows and doors, so we can usually replace your window or door “on the spot.” Our competitors do not have the size, stock, nor expertise in the glass window business as do we. Plus we are a local South Florida small business. Why use a national chain with its impersonal service and robotic system of lower quality, when you can support local small business right here in Florida? At Express Glass & Board Up Service we make sure that you get your West Palm Beach glass repair and replacement service on the same day, and that is not all, the warranty on the quality of the high impact glass is up to 5 years, and insulated glass is 10 years. We provide an actual certificate with the customer’s name on it. These certificates are available upon request. High Impact Glass (hurricane glass resistant) delaminates quickly with poor glass quality. This is a very popular product in the market but customers are not well informed on this issue. Let’s face it. Fort Lauderdale, Miami, and West Palm Beach are all in “hurricane alley.” Shouldn’t you upgrade your home windows or sliding glass doors to be better prepared when the “big one” hits Florida? If your Insulated Glass becomes foggy we got you covered. We will not only do the glass replacement but also provide the customer with a certificate for a 10-year warranty on the glass. We understand the importance of the safety of your family. We believe that when you need a glass repair and replacement service, it should be done immediately. A glass repair & replacement done in time can prevent flood or an intruder getting in to your home. 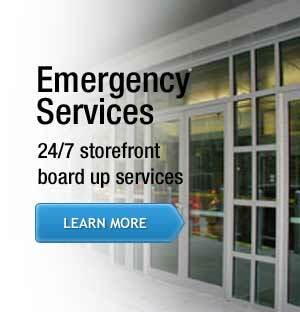 Our Trucks are in your Neighborhood with a 24-hour Professional Glass Repair and Replacement Service Team. We beat any competitor’s price and there is a 12-month warranty on parts and labor. Why call other glass repair companies if you find security and honesty at Express Glass & Board Up Service. Call today and get an instant 10% and a Free Estimate!!! !